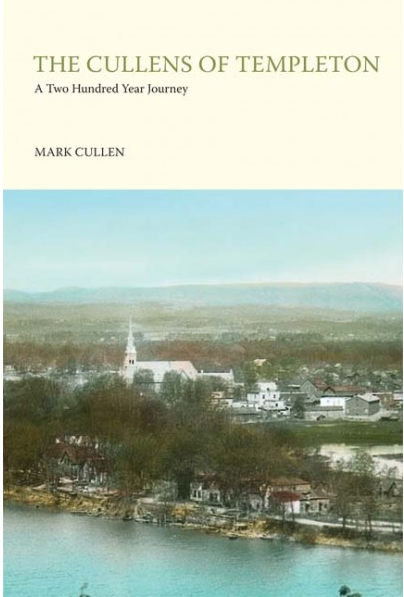 The third generation of Cullens in Canada continued the family tradition in farming and timber; this is the story of John Bernard Cullen, Mary Powers and John's 12 siblings. [S151] Familysearch.org - Ontario Deaths 1869-1947. [S48] Regroupement des Familles de Saint-Francois-de-Sales de Gatineau SGO1988, 238.